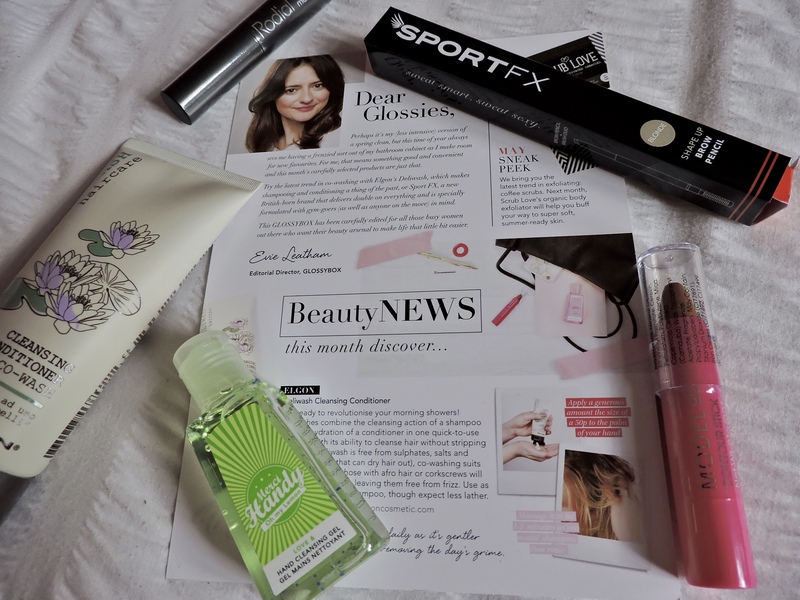 APRIL GLOSSYBOX!! This months box came so quickly, it definitely wasn’t a month since my last box but, nevertheless I was soooo happy to receive it. 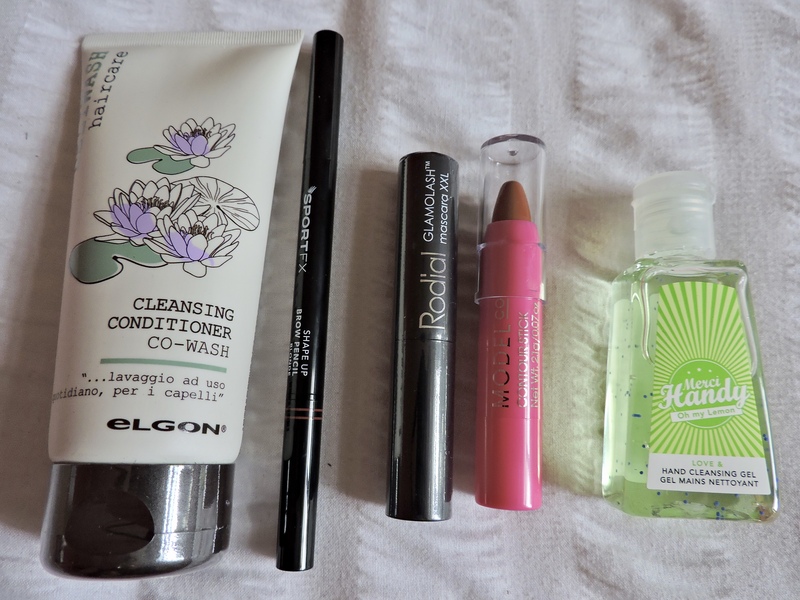 In this months box there was the Deliwash Cleansing Conditioner, ModelCo Contour Stick, Shape Up Brow Pencil, Love and Hand Cleansing Gel, Glamolash Mascara. 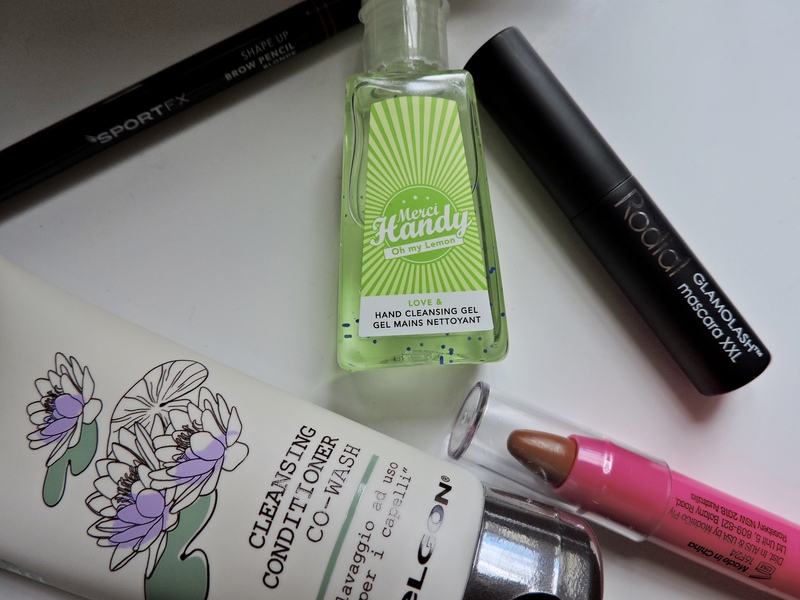 I was really excited to try out all of the products as most of them were makeup and I was intrigued by the cleansing conditioner. Every single one of the products that I received, I am still using today and it is the 1st May, as I absolutely love them!!! The cleansing conditioner is really nourishing for my hair, it makes it feel really smooth and it leaves my hair smelling lovely for days. The consistency of the conditioner is quite thick and it doesn’t foam like a shampoo would. I either put it on the ends of my hair or sometimes all over my hair, as I have found that it does make my hair greaser than it normally would get greasy. If I use it all over my hair then I have to wash my hair day 2/3 whereas, I normally go till day 3/4. I find this conditioner so useful as it is a two in one, it does the cleansing from the shampoo and the hydration from the conditioner. So it will be very good if you are travelling! I REALLY enjoy using this and I get really excited to wash my hair, because my hair always feel throughly washed and cleansed. 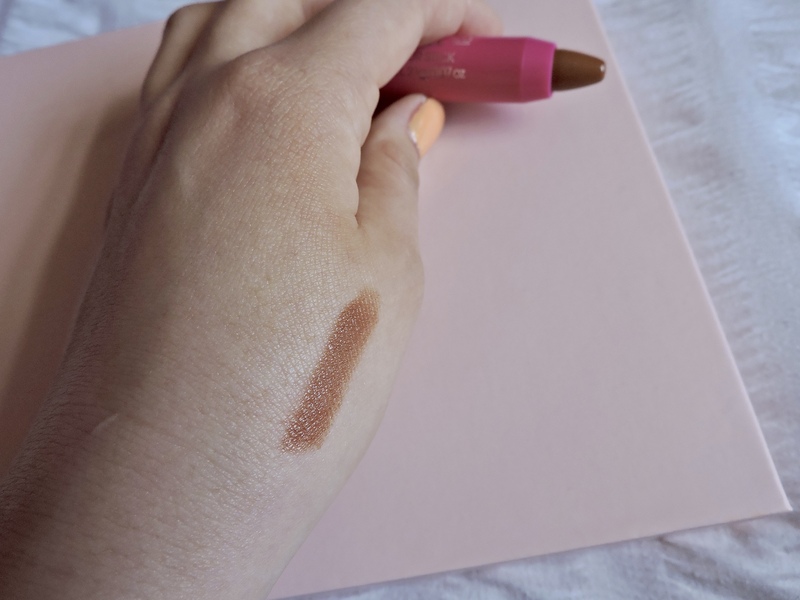 The contour stick is something I have also been loving, the texture is good as it is super easy to blend and it applies on the skin very nicely. I don’t know if it is meant to smell like chocolate but it does have a hint of chocolate, which is a bonus. Also I love how you are able to roll up the product if you need to, by turning the bit at the bottom, you know you are going to get so many uses out of it. 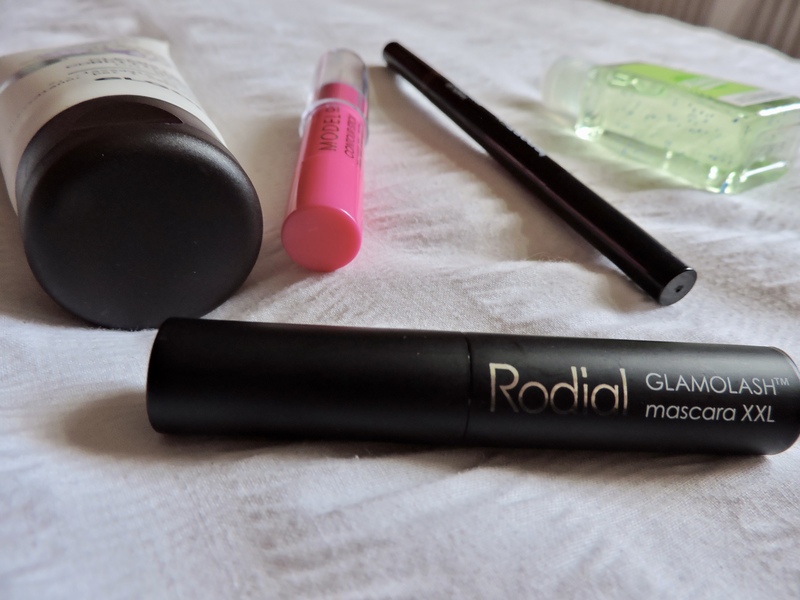 The mascara is also really good, the size is good as I can take it in my bag and top up my mascara during the day if I need to. 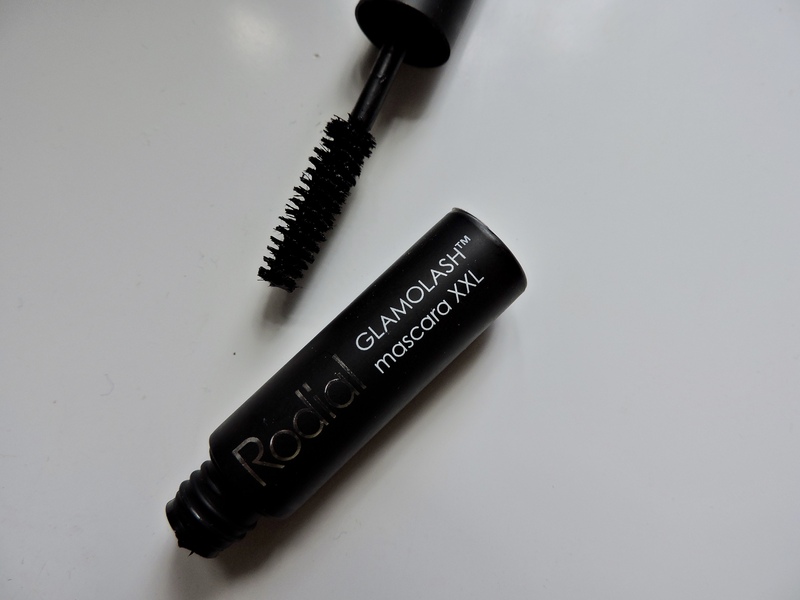 It creates fuller and thicker looking lashes and it doesn’t take a lot of strokes to get to that point. I find that if I am in a rush, this mascara really helps me out as I only have to do a couple of strokes and I am happy with how it looks. The hand sanitiser is like any other hand sanitiser as it does the job it is meant to do, the only upside is that it smells like lime. It is quite small, which for me is good as I can keep it in my bag or in my pocket while I am at work. I should really use hand sanitisers more and I have definitely been doing so since getting this one. I do think it should be a bit bigger as it is really tiny, but nevertheless I love the packaging of it, the smell of it and the colour of it. 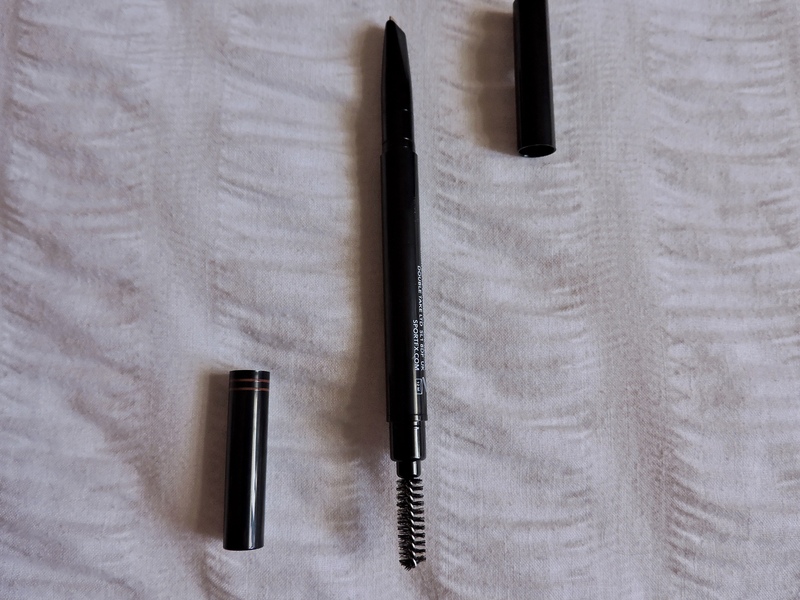 The brow pencil is such a useful product, as it is sort of like a two in one. 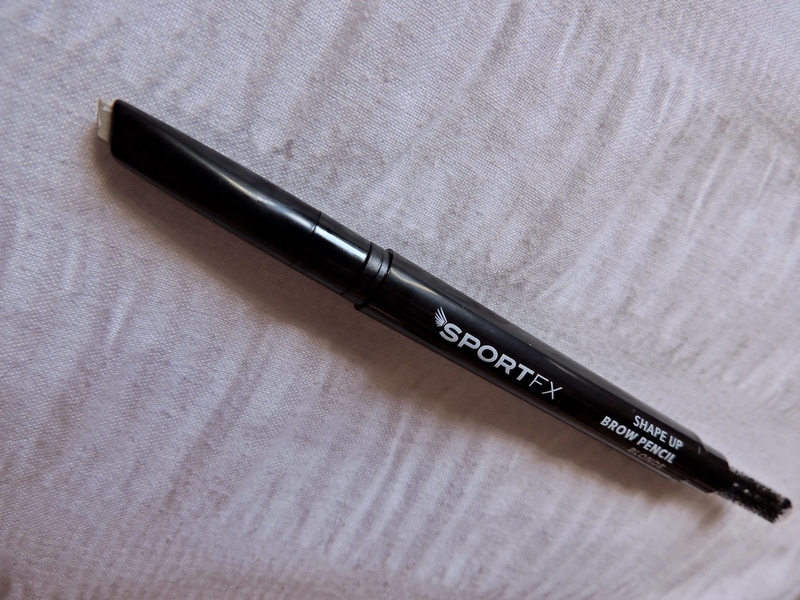 You have a spoolie on one end and the actual brow nib on the other end. The nib is cool as it is in the shape of a triangle and so it allows you to get to be more precise if you need to be. 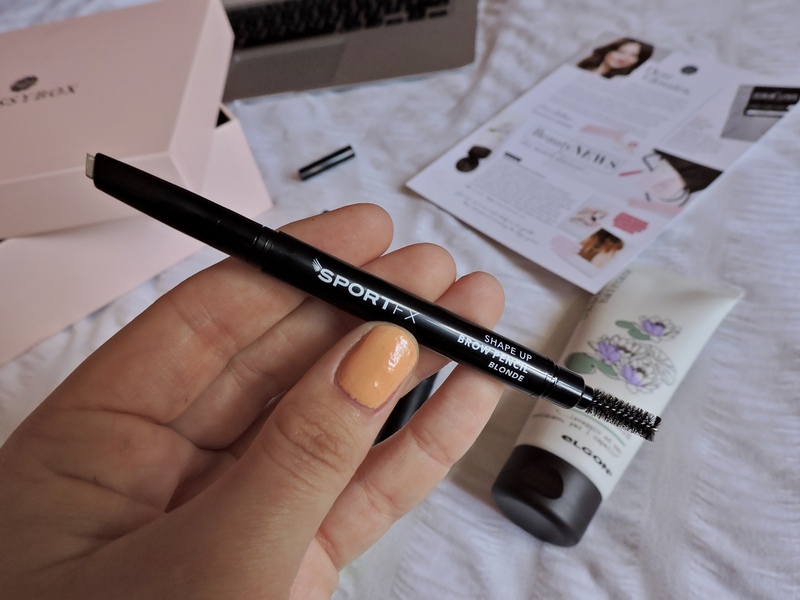 I personally like to fill in my brows with a pomade or a powder with an angled brush, but for anyone who uses or likes these eyebrow products this product would be good for you. 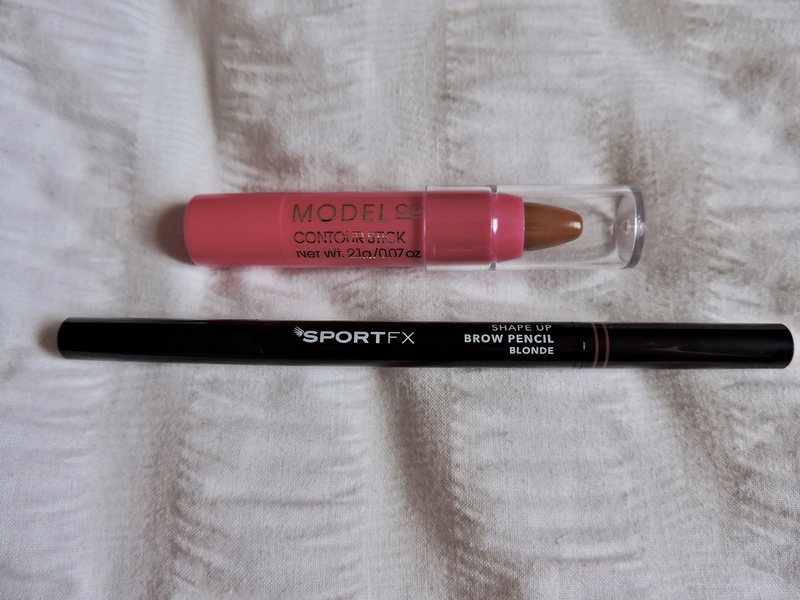 The spoolie on the pencil is something that I use regardless as to whether I use the eye brow pencil or not. 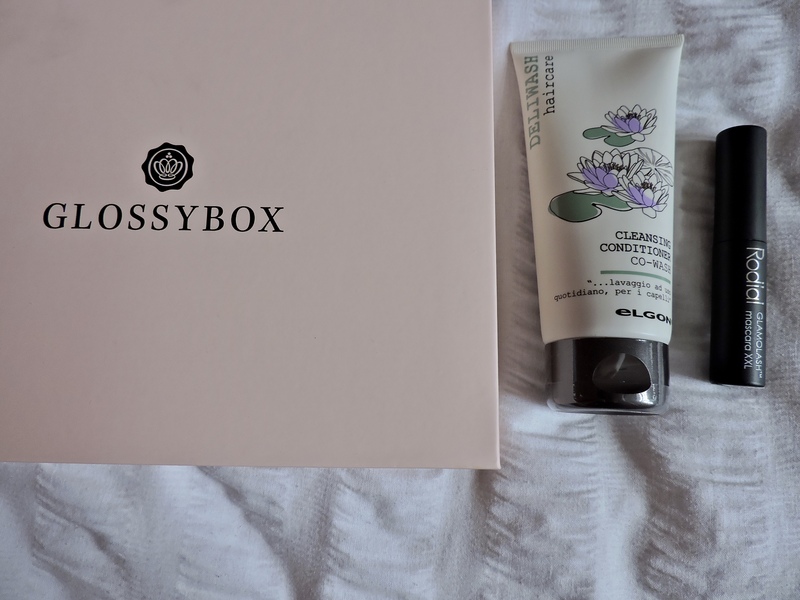 If you are subscribed to Glossybox, let me know what you liked and disliked from this months box. ALSO, is there anything you received that you didn’t use? This is cool! I’ve never heard of this subscription box.